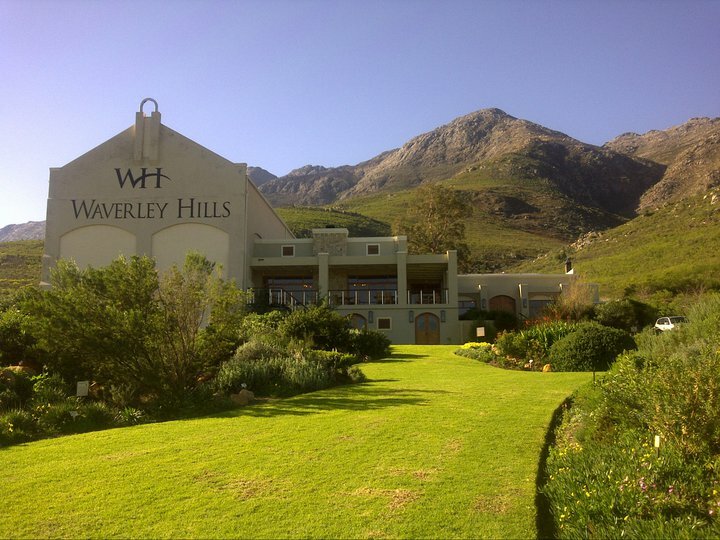 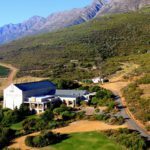 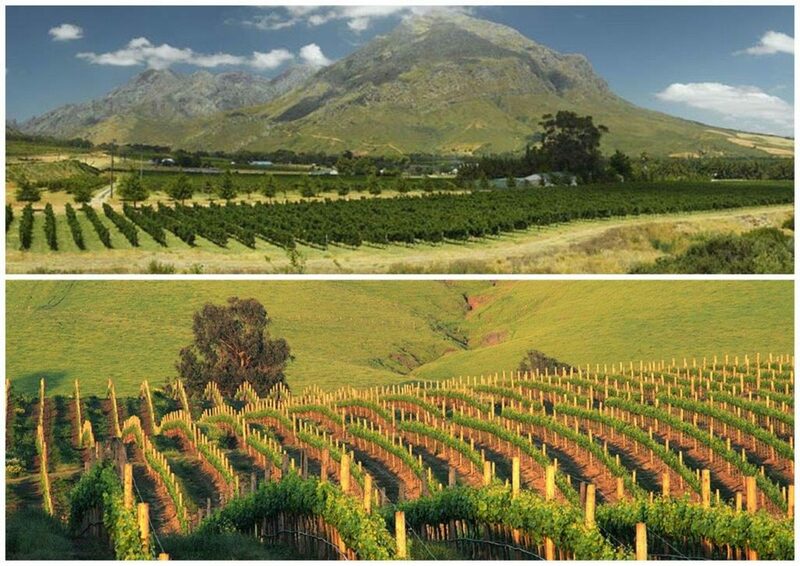 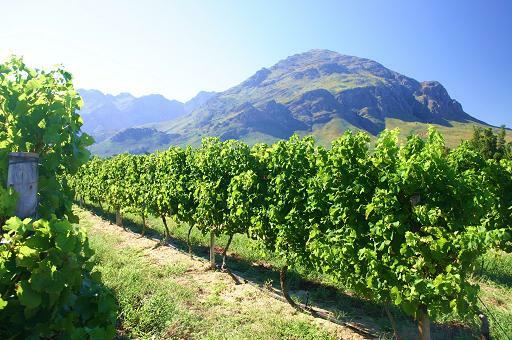 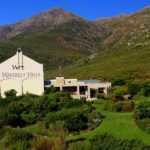 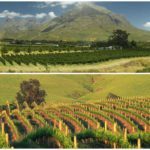 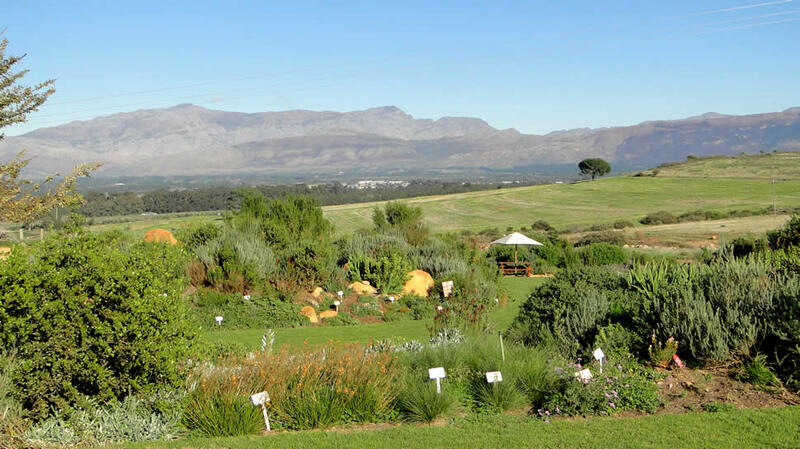 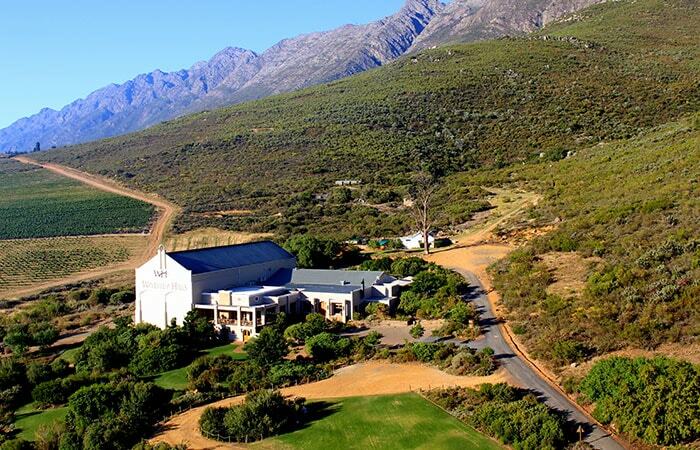 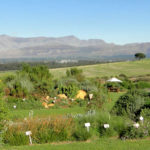 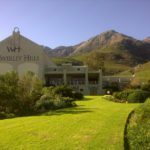 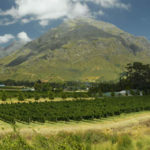 Waverley Hills Estate is situated on the foothills of the Witzenberg Mountain range. 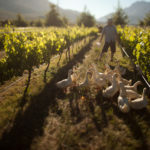 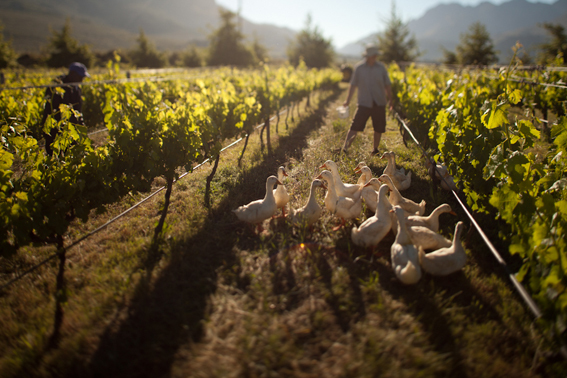 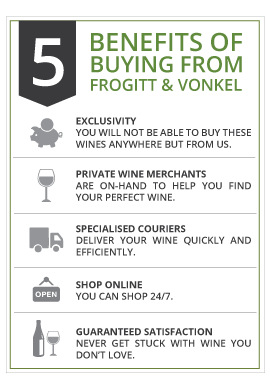 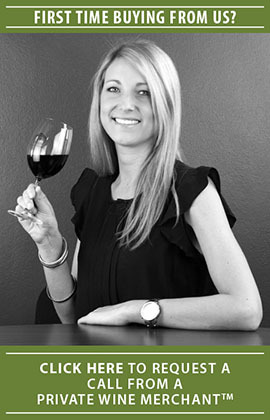 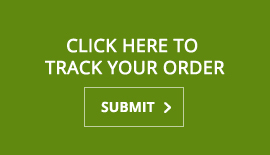 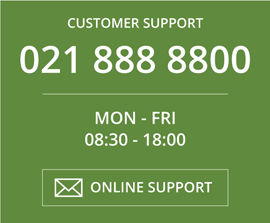 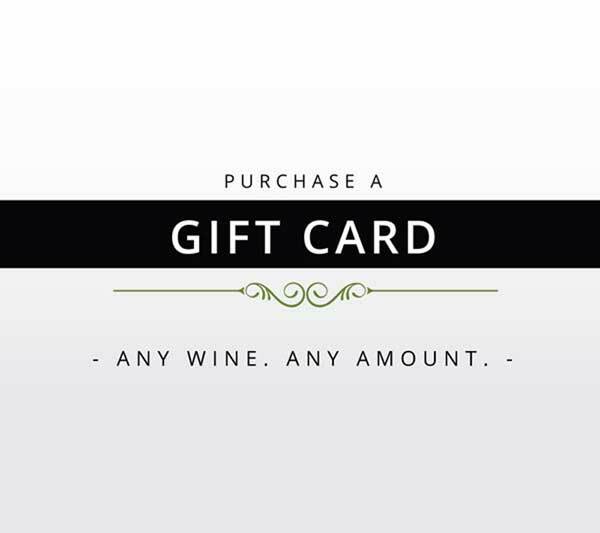 They are certified by the SGS as an organic wine farm and are committed to conservation and sustainable practices. 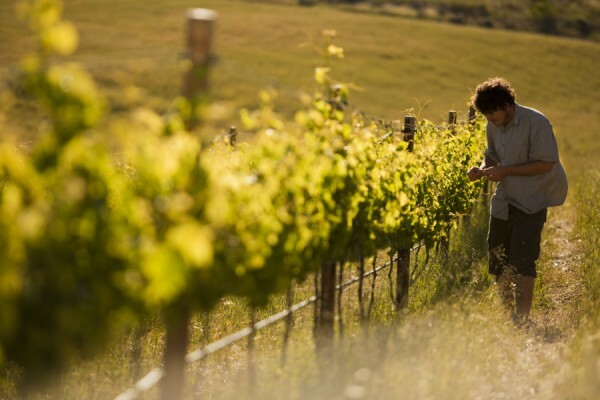 All of their wines have 50% less sulphur than conventional wines, which is what first attracted us. 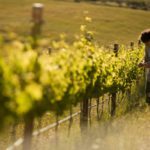 Low sulfur or organic wines are known to those with allergies and arthritis an opportunity to enjoy wine without the subsequent symptoms. 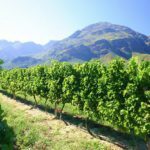 A wide variety of cultivars are planted, and the wine-making team have a talent for coaxing individual well-structured wines from them. 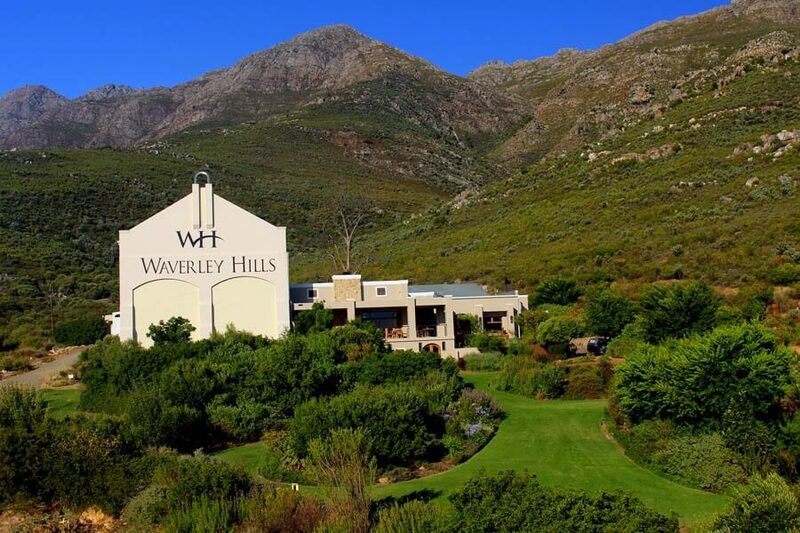 A deli and restaurant on the farm encapsulate the charming business that is Waverly Hills.